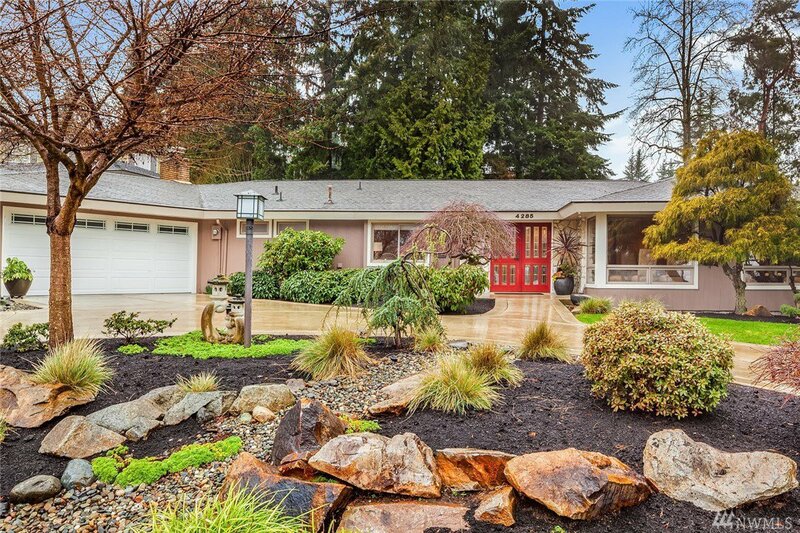 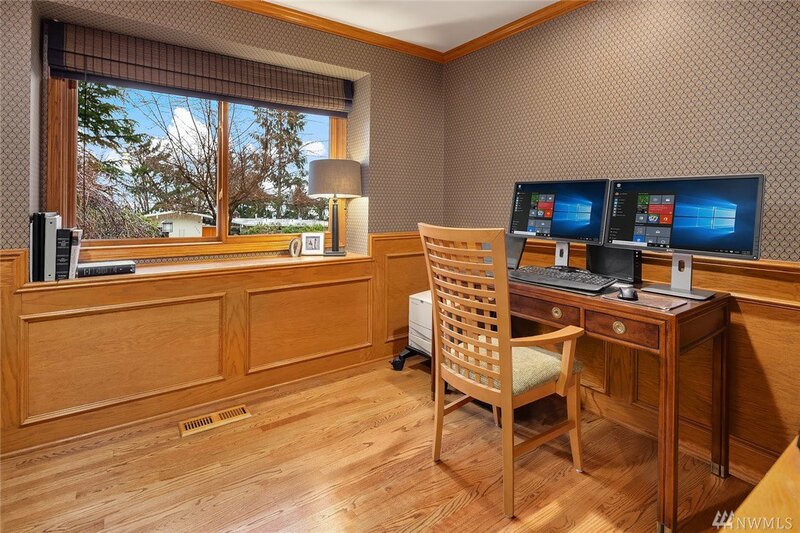 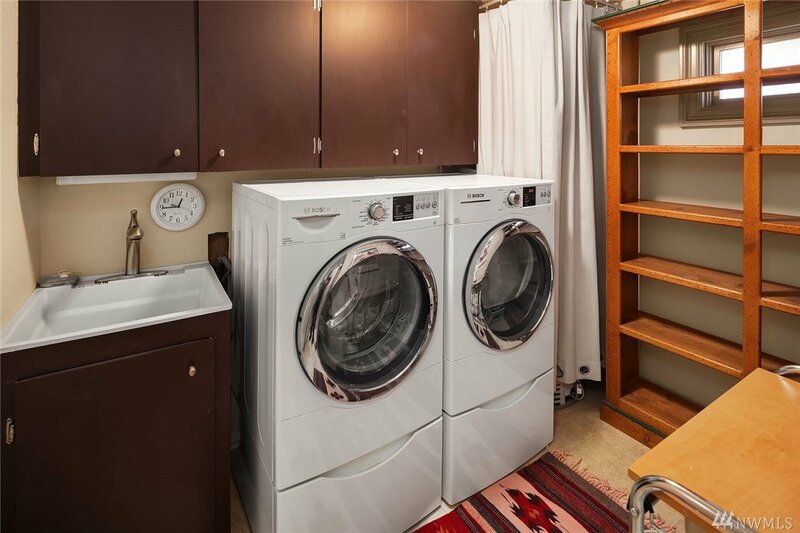 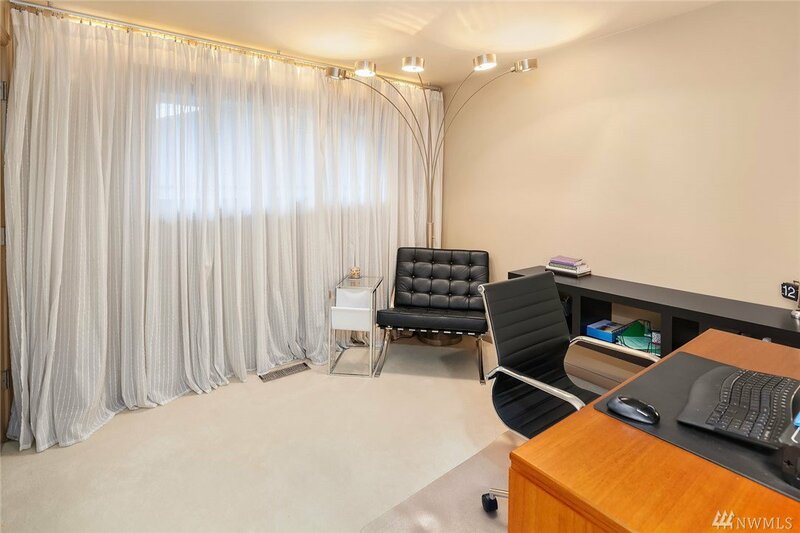 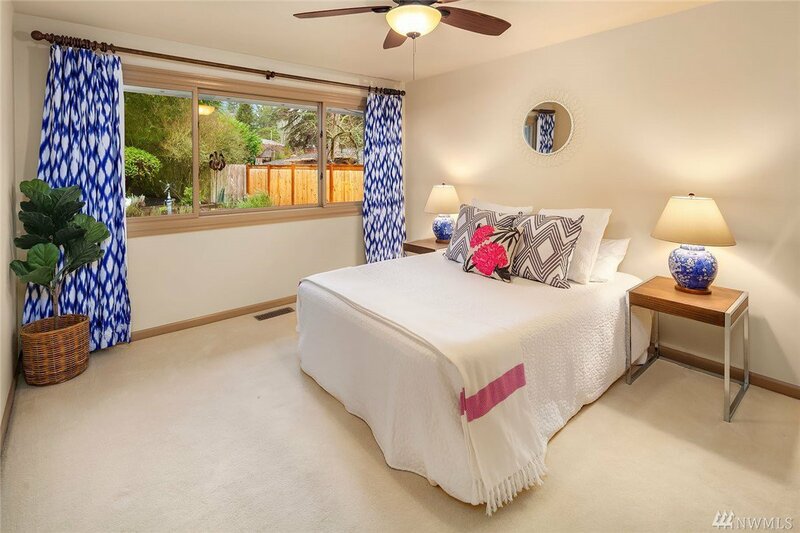 Enjoy stairless access in this wonderful one-level home, impeccably maintained and updated for modern living. 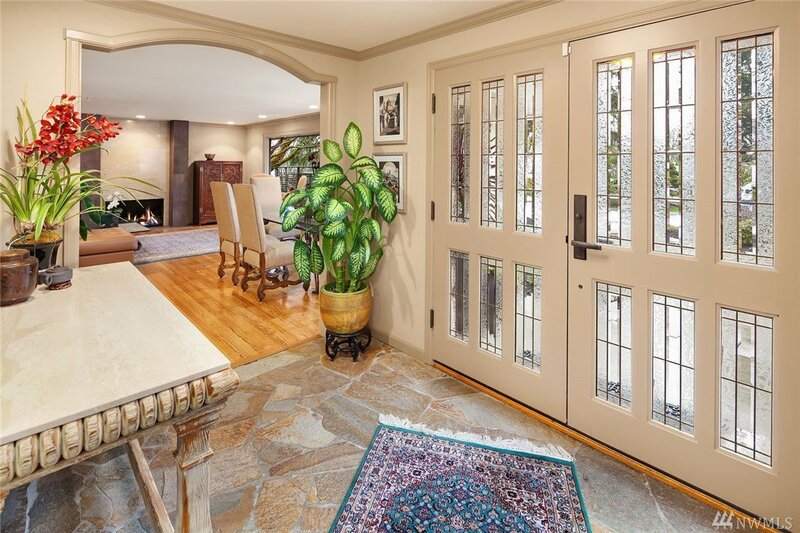 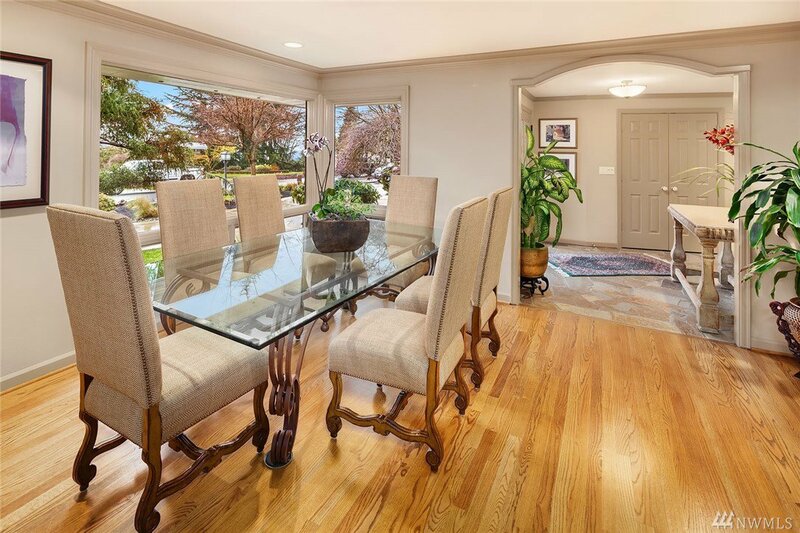 An elegant foyer welcomes you in to light-filled gathering spaces. 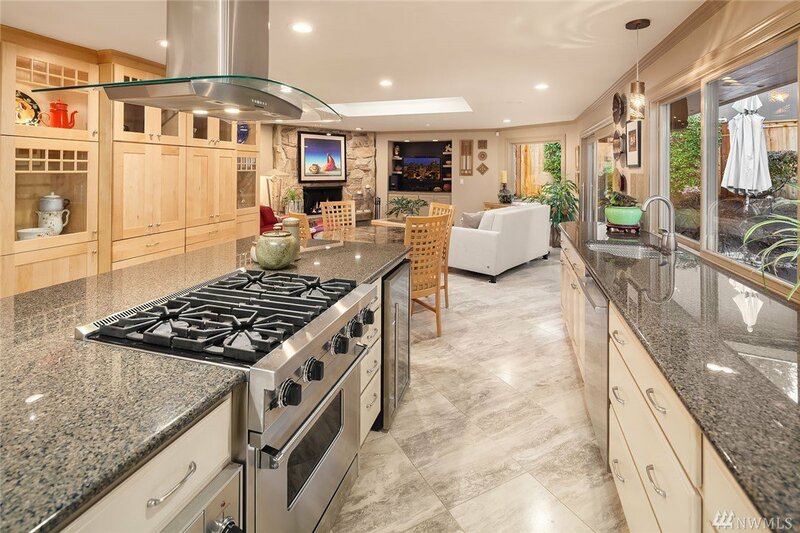 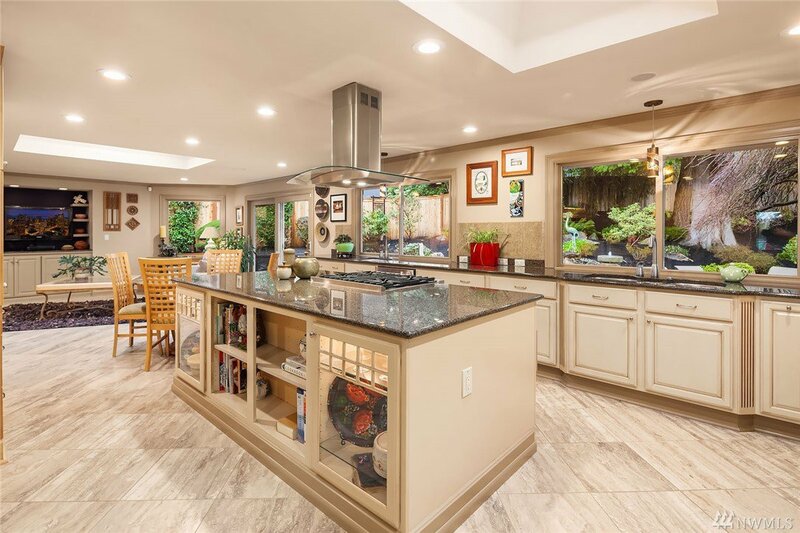 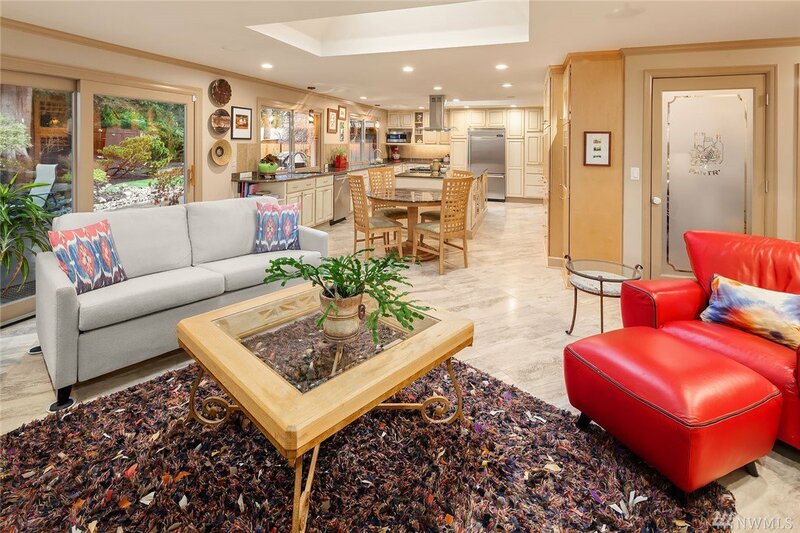 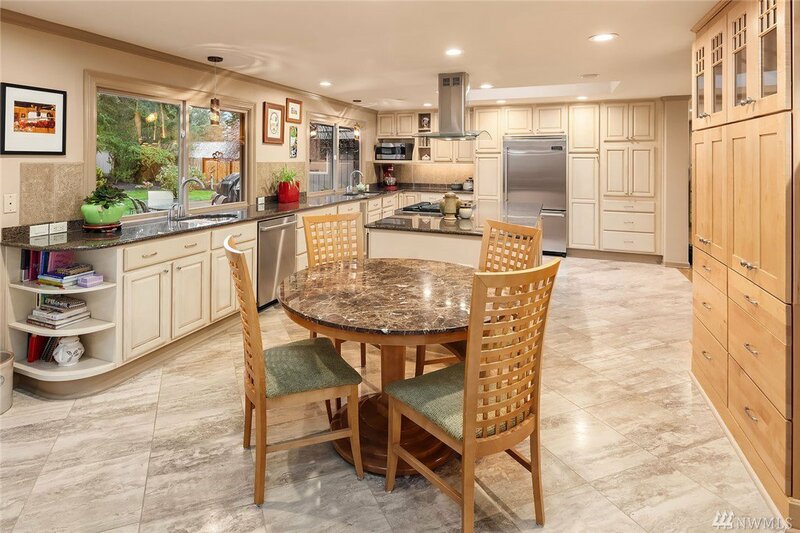 The kitchen is a chef’s dream with Viking appliances, slab granite surfaces and cupboards galore. 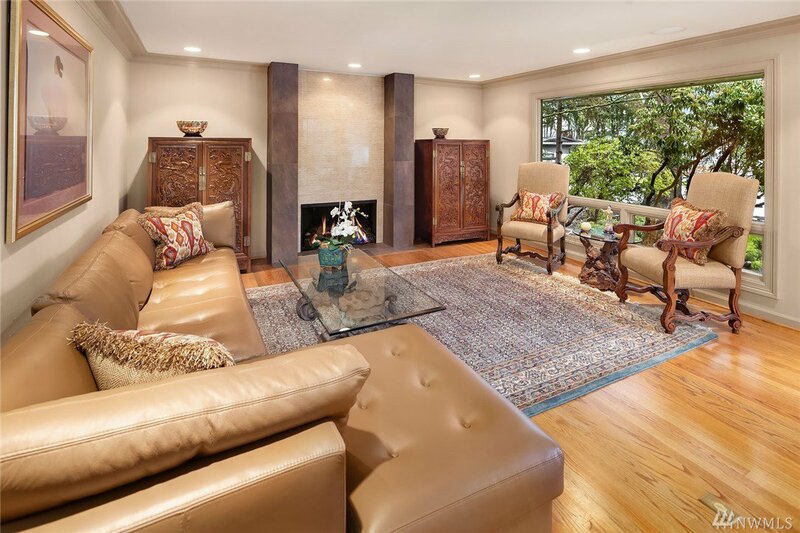 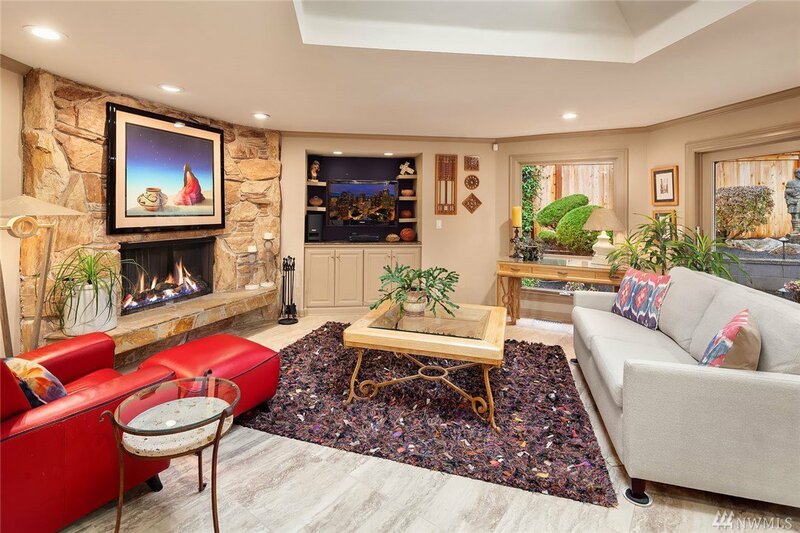 Relax in the adjacent family room with a lovely stone fireplace. 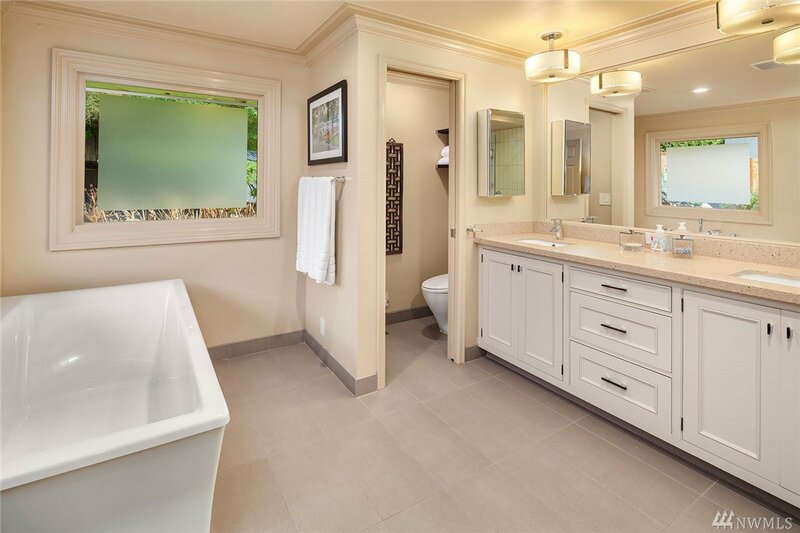 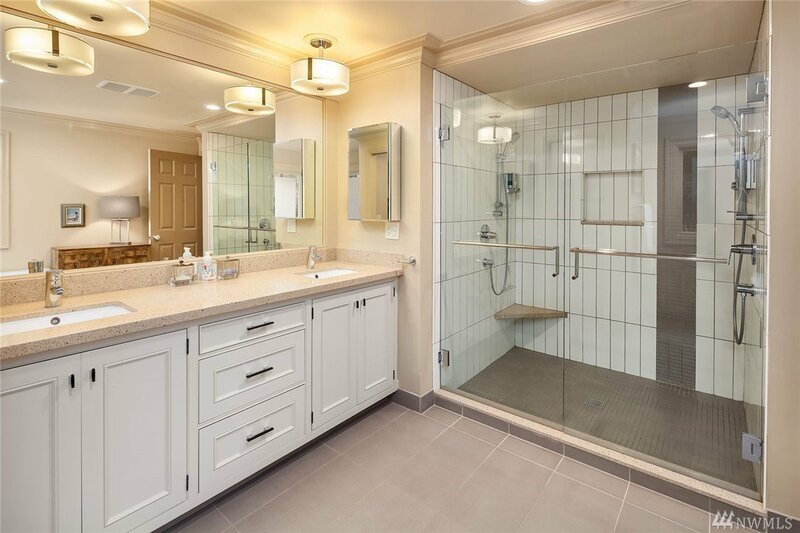 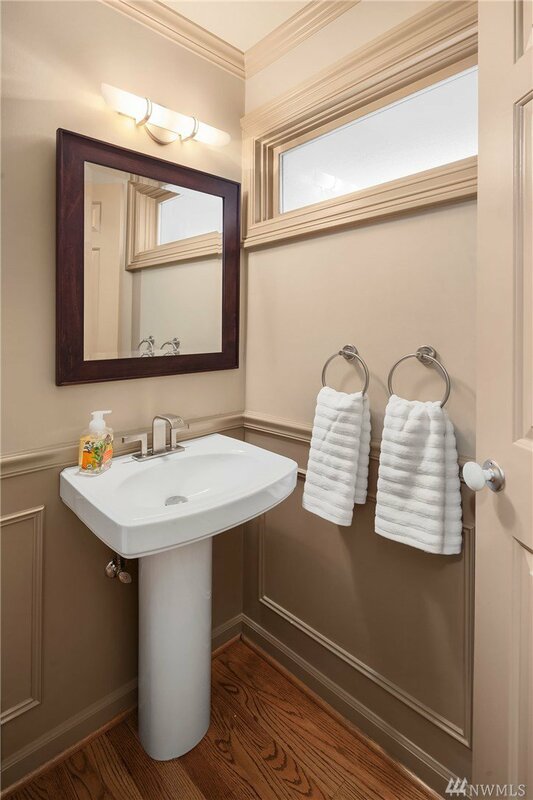 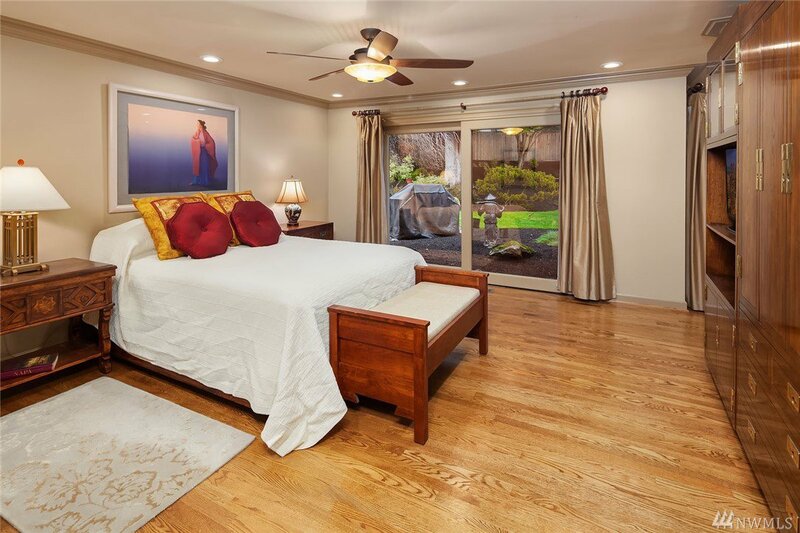 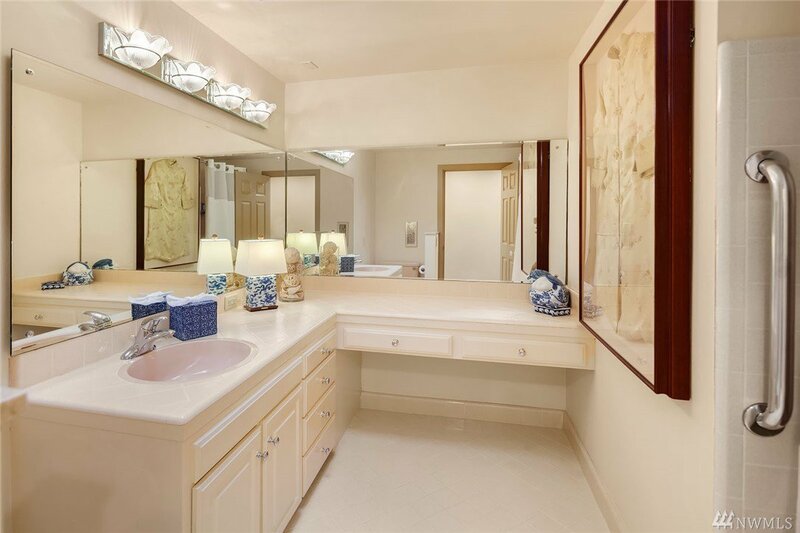 The master suite is private and serene, with a newly remodeled 5-piece bath. 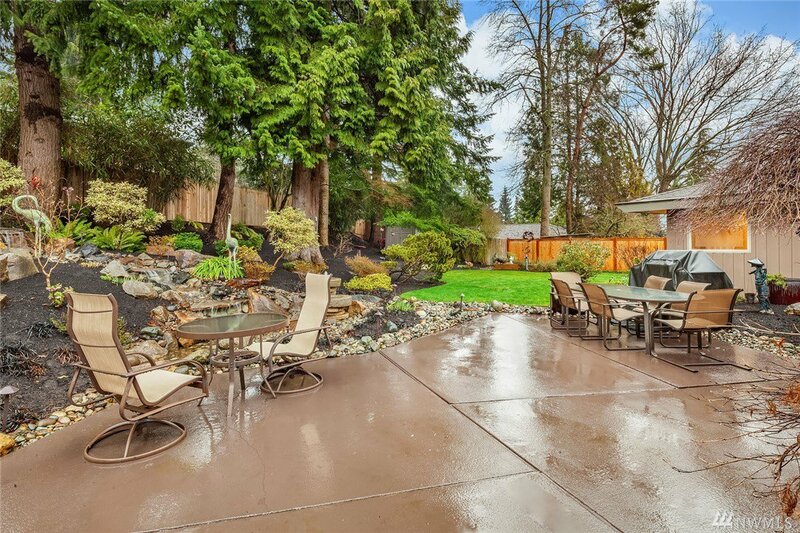 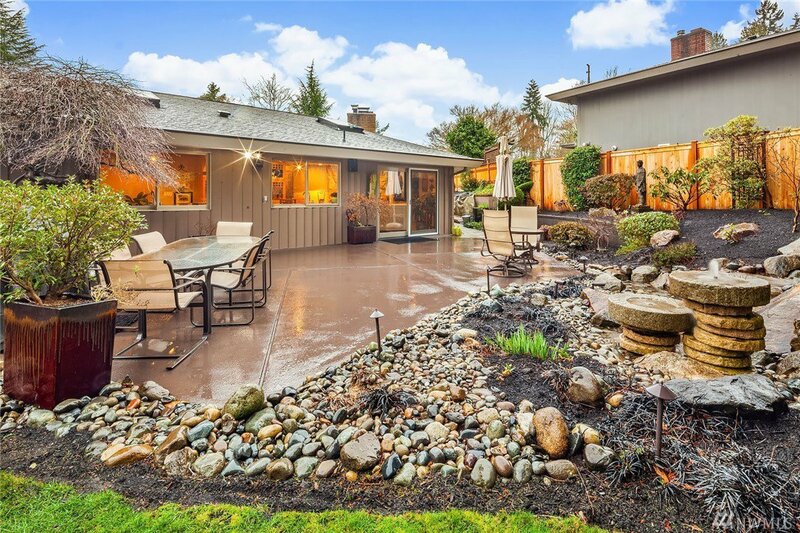 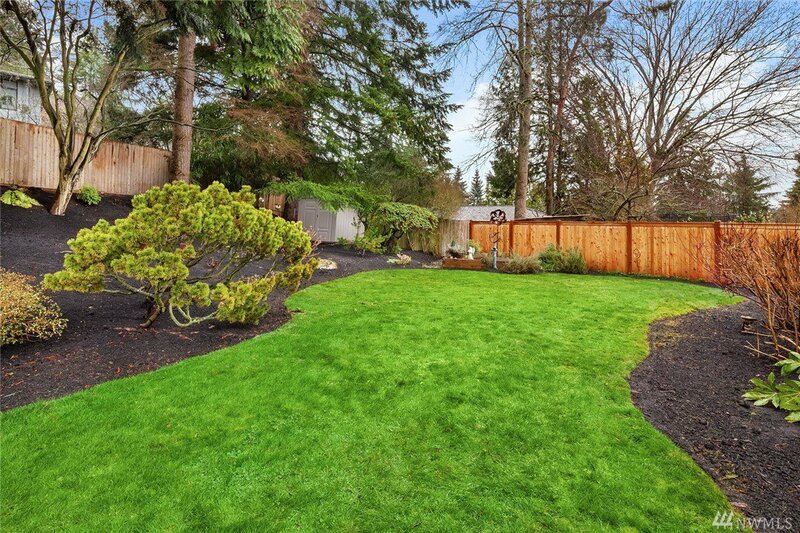 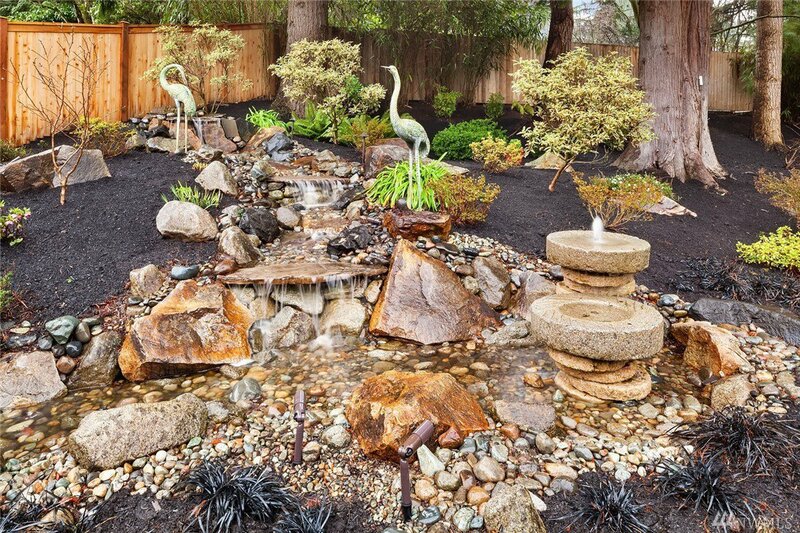 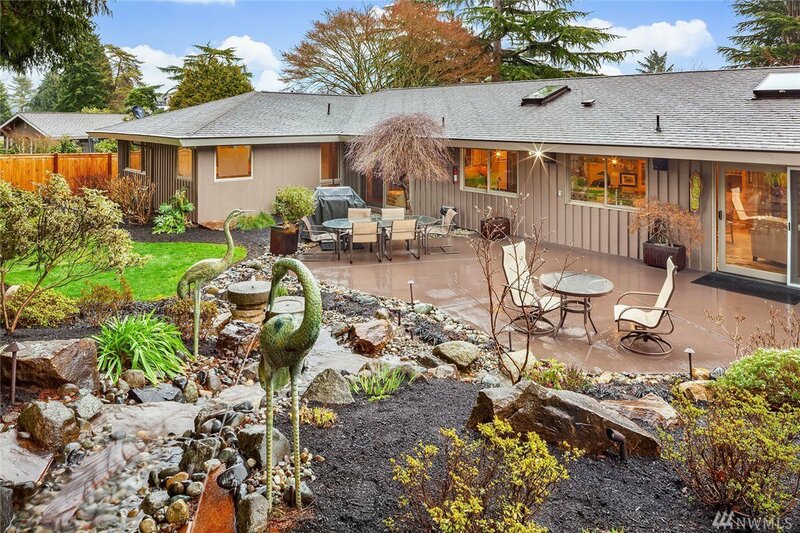 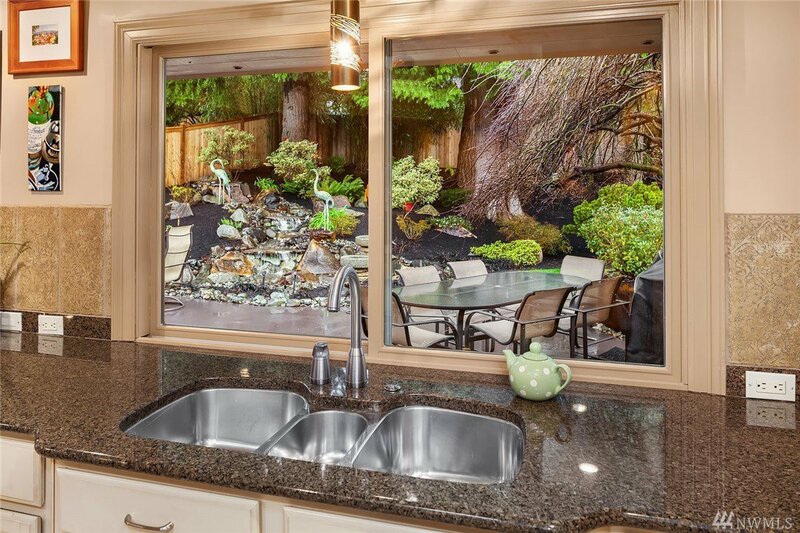 The landscaped backyard is a lovely oasis complete with a soothing water feature.